and meaningful experiences. And our cuisine is no exception. We believe that every moment at Ichingo Chobe River Lodge should capture our passion for nature, hospitality and meaningful experiences. And our cuisine is no exception. We’re proud to introduce Matilda, our Senior Chef and the heart and soul of our kitchen. Matilda joined our team 22 years ago. After completing her schooling in Katima Mulilo, she was employed by the original founders of Ichingo Chobe River Lodge, Ralph and Dawn Oxenham. While having no previous experience as a chef, Matilda displayed a natural talent for cooking that soon led to her becoming Senior Chef. She is responsible for creating the enticing menu of gourmet dishes served in the open-air dining room and on the deck overlooking the river. In addition to her duties as chef, Matilda is also integral to menu planning and overseeing stock for the Zambezi Queen Collection of houseboats. At 42 years old, Matilda was born and raised in a local village on Impalila Island. 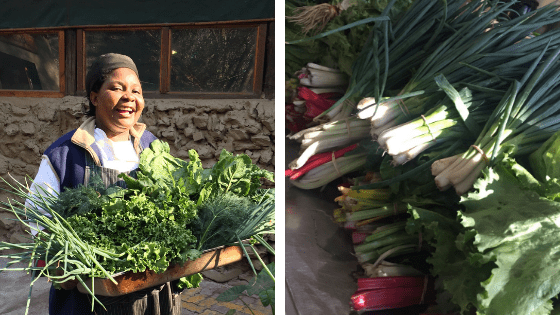 She has an entrepreneurial spirit and runs her own shebeen ‒ an informal African pub serving drinks and light beers. 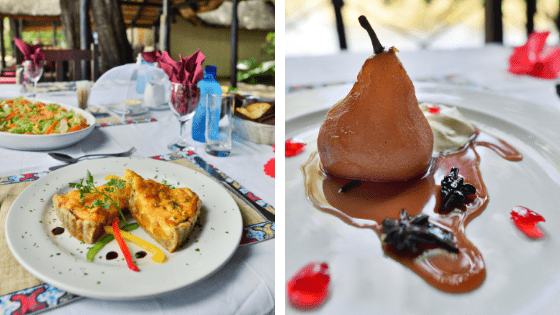 While she intends to one day serve food as well, her true focus is on providing the very finest cuisine for guests at the Ichingo Chobe River Lodge. 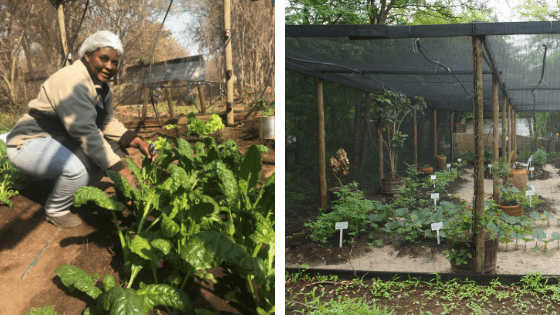 As an avid gardener, Matilda has grown (and monkey proofed) a vibrant and lush vegetable garden that supplies the kitchen with all of its produce. She firmly believes that fresh ingredients are essential to creating and plating truly memorable meals. Matilda’s real passion in the kitchen is baking. Her exquisite desserts and cakes have earned her numerous awards in local baking competitions. Guests can look forward to a selection of mouth-watering culinary creations for breakfast, lunch and dinner – seasoned and served with skill and passion by Matilda. Ichingo Chobe River Lodge is located on secluded Impalila Island on the Namibian side of the river. This haven of natural beauty and serene luxury features eight air-conditioned Meru safari tents, each with their own private balcony and spectacular views over the river.